our FRIENDLY & KNOWLEGEABLE teaching team! the FREE tea and coffee provided for parents! the Family and Multi-Class DISCOUNTS we offer! our STATE OF THE ART facilities! 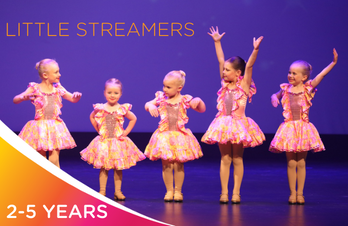 our AMAZING preschool programs – READY SET DANCE, READY SET BALLET & TINY TUMBLERS! 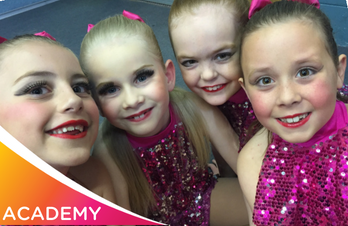 our ACADEMY CLASSES for students who wish to dance recreationally, learn new skills and make friends! Our SPECIALISED CLASSES for the serious student who wishes to take their dancing to the NEXT LEVEL! Our COMPREHENSIVE Adult program for those who wish to increase fitness and build new social connections! Another outstanding effort by all the performers & helpers tonight – first night of the showcase :) It was a joy to watch and look forward to going the next 2 nights. Fantastic show tonight! Such amazingly trained dancers and a pleasure to watch!! Les Miserable made me cry!! Great work by all!!  Very proud of all students and teachers for putting on such a great show, not once, twice but three days, you rock Dance Stream Victoria. I find Bec and the awesome teachers to be very professional. I like that they are teaching correct technique right from the beginning. Great effort by all yesterday! So much great talent on display. Thanks to all the teachers at DSV for all your effort! It's an amazing dance company. Everyone gets along well with each other and pushes each other to do better The teachers make it fun and enjoyable while perfecting your moves to better yourself. Now in our 5th year at DSV and we couldn't be happier. Luv the staff and the general friendly environment. My daughter has made wonderful friends from little 5 year olds up to the senior girls. The improvement in her each year is amazing With the challenges Jess faced last year Bec your help and understanding was amazing. Such a friendly atmosphere lovely staff great bunch of girls, my daughter dances with The effort is there from the teachers so reflects back to the students Its like a Family!!! My Daughter has excelled in the 2 years at DSV! The friendships not only has she made but myself and also the rest of the family outside of the studio! Knowing other people are there to help at a moments notice. Very professional and informative. Teacheing staff, classes and concert seem to be of a very high standard. All staff and students have been friendly and inviting. 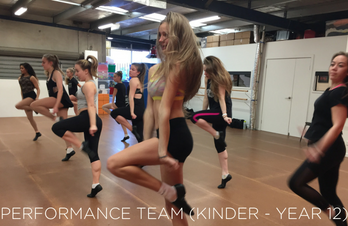 Excellent range of different styles of dance, giving students the opportunity to grow at different levels.